We received more than 360 abstracts that were organized in 37 oral sessions and a non-stop poster session. The scientific programme is completed by three plenary sessions with invited keynote speakers and two courses. 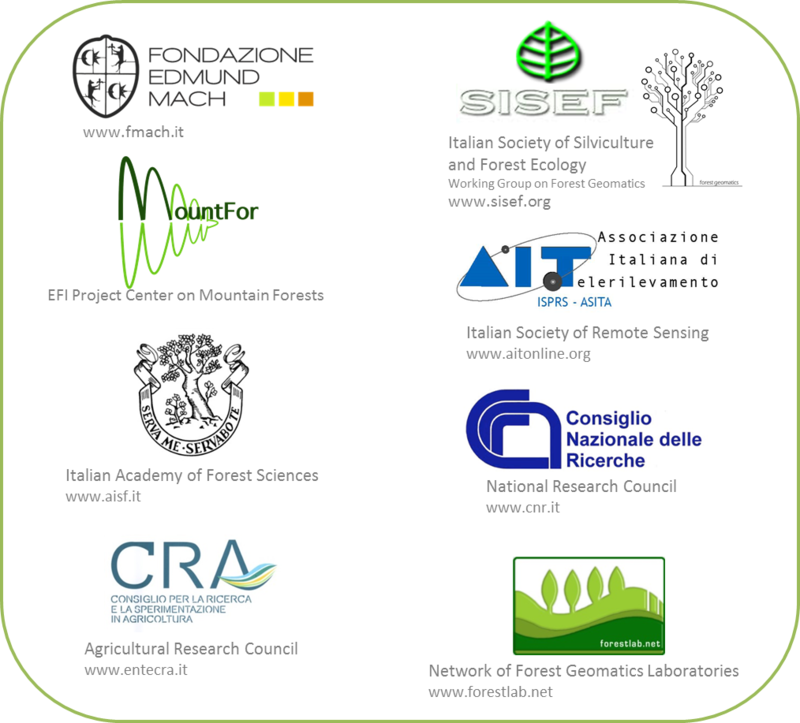 If you want to receive news and information on ForestSAT2014 please click on “Follow ForestSAT2014” at the bottom of this page.